You know the saying: you can do anything, but not everything. It applies to all aspects of life and work. And it really applies to those in the international student recruitment industry who travel. Traveling for recruitment is a whirlwind. There is advance planning, the many activities, meetings, fairs and visits that you have scheduled for your trip. Did we mention the long days on your feet at the booth while struggling with jet lag? Best not to mention that part, right? And then, of course, the most important part of recruitment travel: following up with leads. Wasn't the whole point of the trip to find prospective students and ultimately enroll them? It is quite a lot to take on. And last time we checked, you only had two hands, one brain, and 24 hours in a day. Of course you can do it, but not all at once. We know the challenges you face while traveling, we’ve talked to your peers in the industry and we hear you. So, to help with that most important part--the lead follow up--we’ve created a “Getting The Most Out Of Travel” worksheet for you to, quite literally, keep in your back pocket. The Bottom Line: making sure you are converting those student leads, which is really why you are spending those budget dollars on recruitment travel to begin with. At the 2014 NAFSA Region VI Conference, I attended a terrific session given by Mindy Yiu and Ann Rahmat of Miami University (Ohio). These knowledgeable higher education professionals presented a session titled Tired of Traveling Alone: How to Form a Consortium Travel Group. Since many of our readers are in the position of planning travel we would like to share the highlights of this session. 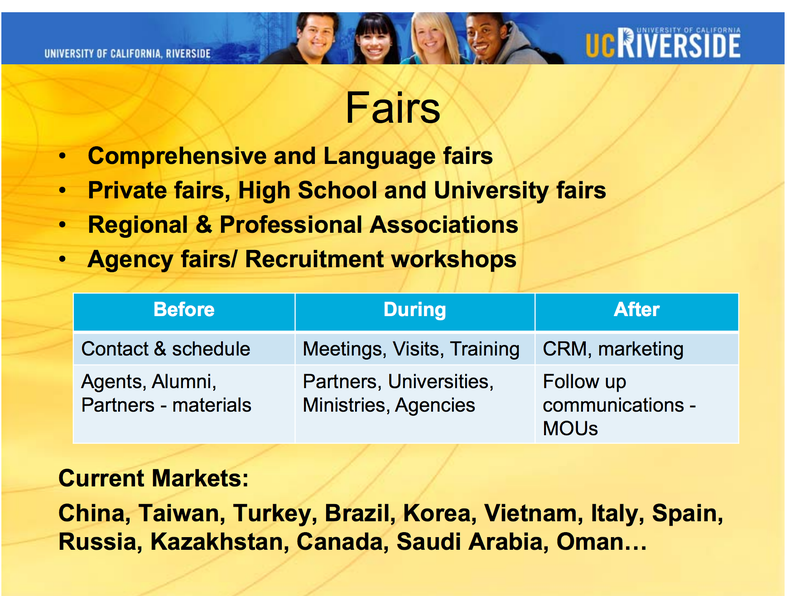 International travel and attending fairs is an important recruitment channel and is a major investment for many universities. Last week, we shared data with you on how lead generation for prospective students is affected by the quality of the services provided by fair providers in our blog post: Will Your Student Fair Provider Deliver Value This Recruiting Season? Will Your Student Fair Provider Deliver Value This Recruiting Season? Recruiting tours, fairs and the associated travel expenses are some of the biggest line items in an institution's recruiting budget. Given the investment of time and money to achieve student recruiting goals through travel, we hear the same great questions every year related to this topic. 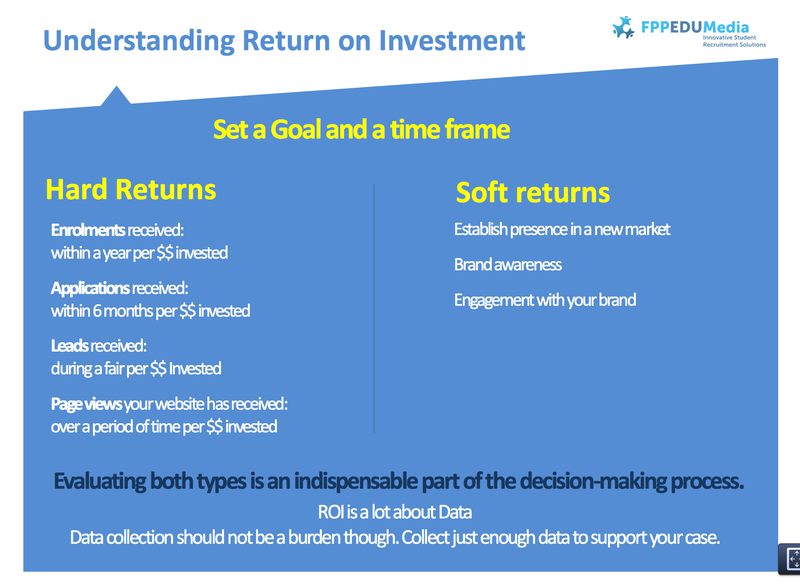 How do you know if you're getting the most bang for your buck in terms of recruitment travel? This is article is part one of two on this subject. 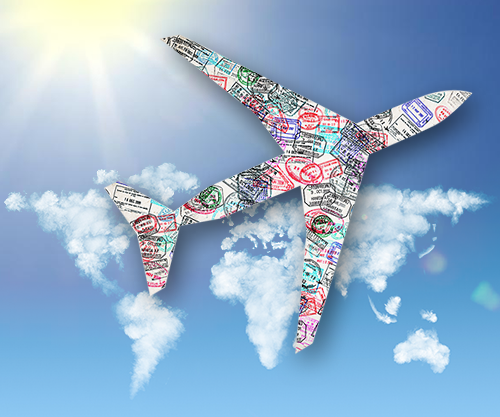 Do you watch your frequent flyer status? To be honest I do, too. I like free flights. And it helps to have status for early boarding and luggage perks as airlines have gotten so stingy and charge for bathroom visits (no, they haven't come up with that one...yet). For this blog, I have selected a few services that can make your travel easier. We'd like to proudly introduce a new content source for you-- Intead Index-- a set of indices that provides you with all of the information you need to make informed decisions. We will publish the lists regularly on the blog over the next few months.We will be publishing a compilation of these lists on a yearly basis. While we'd like to think that our research is comprehensive, we know that there might be service providers we inadvertently overlooked. That's where you, our loyal readers, come into the picture. We welcome your comments and additions to the lists. Feel free to use the provided link to share your feedback. 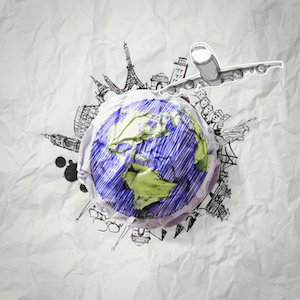 International travel tours and college fair attendance are two of the biggest expense items in most international admissions departments that utilize this recruiting channel for their international student enrollment. We have developed a list of criteria for you on how to select vendors for these trips. Smart phones and tablets such as the iPad have become our travel companions. 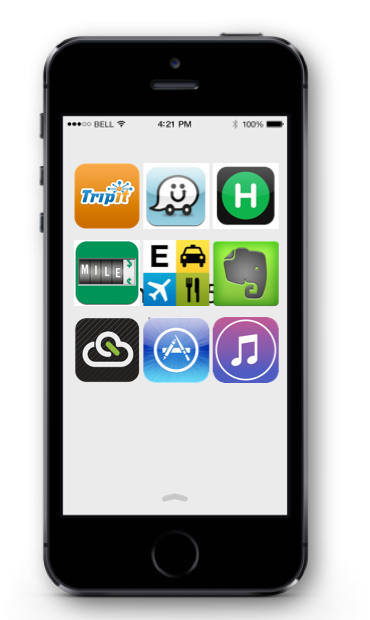 Here are seven of my favorite apps to make your life easier and more productive for your business and also personal travel. There are a great deal more apps-- we have focused on the ones that can and will help you with domestic and international travel, unless otherwise indicated. My wife and I have been working on time management for most of our marriage (>20 years). I have to admit that I am slightly obsessed about being on time. Timeliness is one of those traits, that is part of my “cultural software." Why? I grew up in Germany and timeliness matters more in Germany than most other countries. Global Dexterity is a book about diagnosing cultural code. Author Andy Molinsky provides a great deal of rich anecdotes around behavior that is appropriate, understandable and (un)acceptable in various cultural contexts.